Making Reading Fun - I Am Proud Of My Kids! 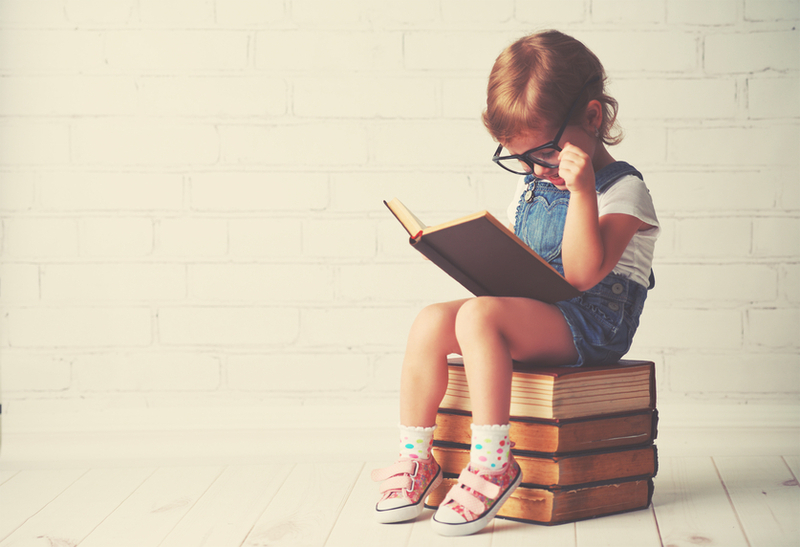 Unless someone is a born bookworm, most people think of reading as on par with a trip to the dentist. To promote reading as a fun hobby, it helps to start young. Getting kids to read on their own can feel like a never-ending battle in the world of video games and SpongeBob. The trick? Find their passion. If a child loves baseball, look for sports-savvy authors such as Matt Christopher whose works include Miracle at the Plate and The Kid Who Only Hit Homers. For the fantasy lovers, JK Rowling is well known for her magical Harry Potter series. Another fun option for kids and parents involves choosing a book that has an upcoming movie release. Once the book is finished, plan afternoon at the movie theater as a fun way to compare the book to the movie. Summer reading lists elicit groans of despair from kids ready to embark upon their summer adventures. Instead of forcing kids to read a certain number of hours each week, reward reading with clever prizes. Whoever reads the most pages in a week gets a no-chores pass for the following week. The child that finishes the book first gets to choose where the family spends the day the following weekend. Giving a child a dollar for every book they finish through the summer lets them have freedom for a treat on the next grocery run. Rewarding reading elicits positive feelings vice negative when thinking about picking up a book. In doing so, parents create the ability for their children to escape the world into fantastical adventures while learning a wealth of life lessons they can use for the rest of their lives. Be the first to comment on "Making Reading Fun"